A Major anchored shopping center. Home to NCH as well as many other retail shops and restaurants, Greentree Center is situated at one of Naples busiest lighted intersections, Airport and Immokalee Road. This development has visibility from all sides! 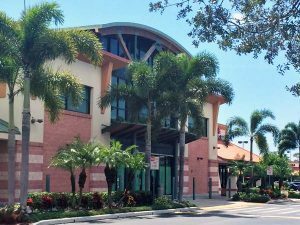 Close to Sam’s Club, Naples Community Hospital, many other medical offices and retail businesses. This Naples neighborhood is home to some of the highest income demographics in the country. Easy access and close to I-75 corridor. One of the premier locations in Naples Florida.